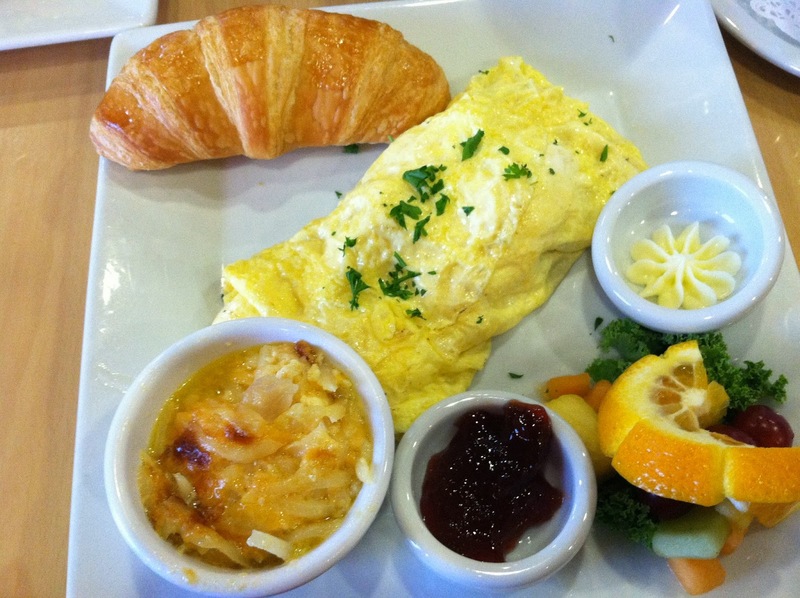 For the last several years, one of our favorite breakfast places to visit in Myrtle has been Croissants Bistro & Bakery. We're not fans of the typical tourist breakfast buffets or low budget chain restaurants, like those that offer 3 kinds of toppings for pancakes and think they can call them "international"(ouch, yes I went there). We like to search for places that are a little more unique with local flavor. Those kind of places are sometimes hard to find in an area like Myrtle that thrives on tourism. So when we discovered Croissants, we thought we had found a gem. But something changed this year. 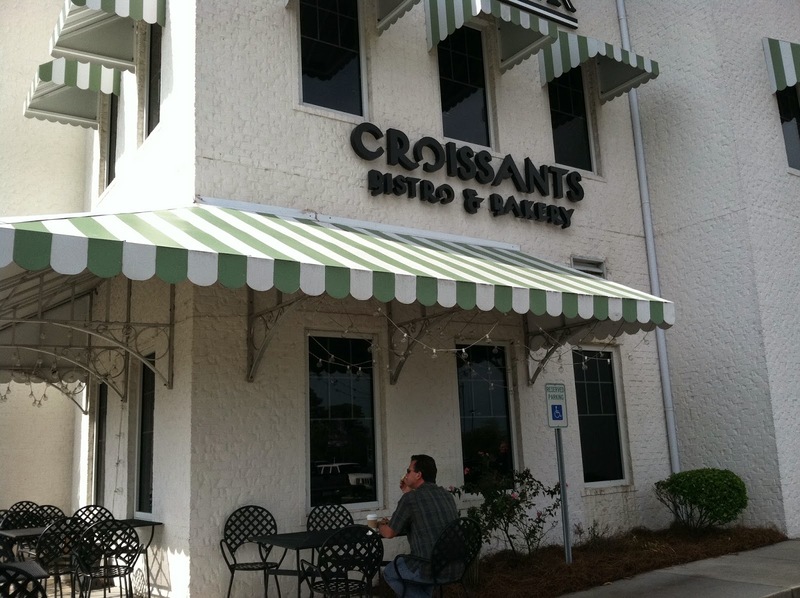 In the past we've always had a great experience at Croissants...great food, high end brunch offerings, attentive service, the perfect breakfast for our first full day at the beach. This year, however, when we went to Croissants, there was one disappointment after another. We arrived and discovered we were there about 10 minutes before they were supposed to open at 10am (which is kinda late for breakfast) so we drove around the block, came back around 10:05, and the restaurant was already packed out! Clearly we missed something. Ok fine,whatever, we get our table...and then we wait. 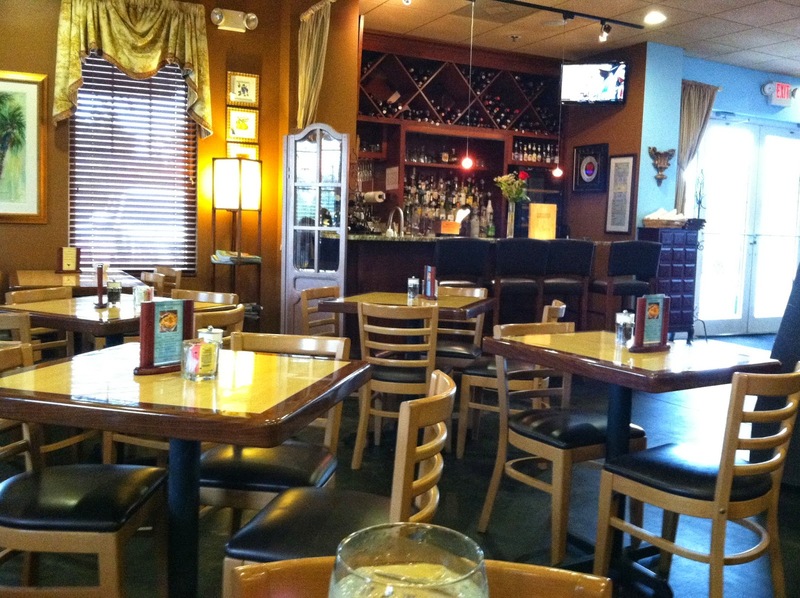 It became clear to us that they were short-staffed and struggling to keep up with the demands of the diners. How they could be short-staffed on a Sunday morning knowing they would be busy is beyond me but I can sort of forgive that (ya know, stuff happens) if the food is good and the service is compensatory. However, we received neither good food or good service. Our meal began with complimentary raspberry mini-muffins. 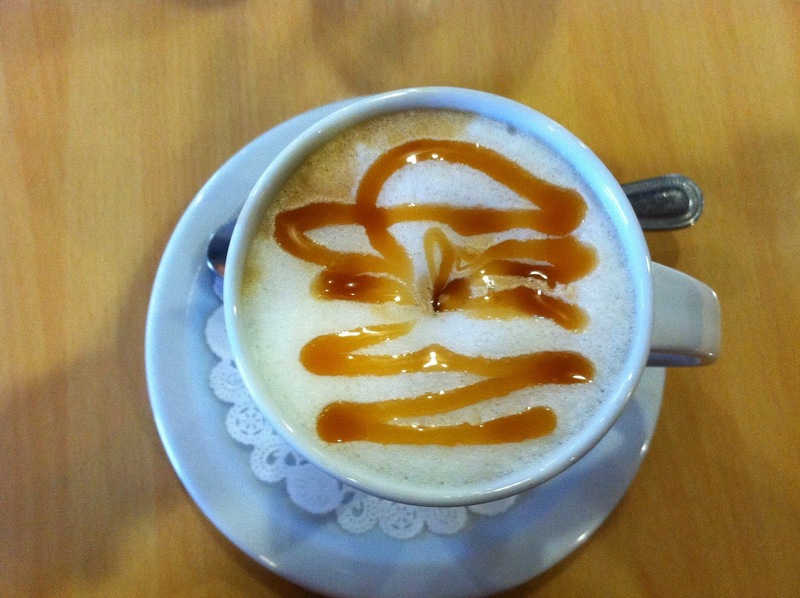 Tasty and cute; a good start. (And that's about where the positivity ended). We, then received our menus, which were different because one of them ended up being out-dated. And of course, the outdated menu is the one we wanted to order both of our meals from and those meals were no longer offered on their current menu. Ok back to the drawing board or what to order. Then it took forever for our food to come and there was no apology or explanation as to why the food was so late. When the food did finally arrive, it was all way over-cooked. Edgar ordered eggs benedict with hashbrown casserole. The eggs were not runny at all. In fact they were on their way to being hard-boiled. The hollandaise sauce had little to no flavor at all, except that of bland unsalted melted butter. And he had to specially request bacon as a side instead of the country ham that came with it. Country ham was offered with almost every dish while bacon was a scarce commodity. I ordered the quiche du jour...a chorizo quiche with grits on the side. The quiche wasn't bad but I've had better for less money (I've made better for less money) and the top was almost burnt. The grits tasted more like cream of wheat, very mushy and a lot sweeter than grits. I like cream of wheat but when I order grits, I want grits. The part that was most disappointing was that there were several other small changes we noticed that made us realize that it wasn't just an off day in the kitchen. It was clear they had changed their menu and the focus of the restaurant to better appeal to the masses of cheap buffet-going families that travel to Myrtle as tourists. They now covered their pristine white linen tablecloths with craft paper and provided crayons for the children to color on it. The menu items we used to love were either No-more or were altered, and the entire menu was dumbed down and included items that didn’t even make sense for a typical brunch menu. Don't get me wrong, I'm not opposed to family restaurants with craft paper and crayons, they have their place, but there are plenty of those around already. Croissants used to be a nice place for adults to go and enjoy a quiet brunch of quality up-scale food and perhaps a fancy juice or coffee before a day of lounging on the beach. Overall there were a lot of little disappointments here that added up to a big failure. They have allowed themselves to be taken over and sold out. Sadly, I doubt we will return. Even Pablo gave Croissants only 1 ant (and that was only for the mini-muffins).